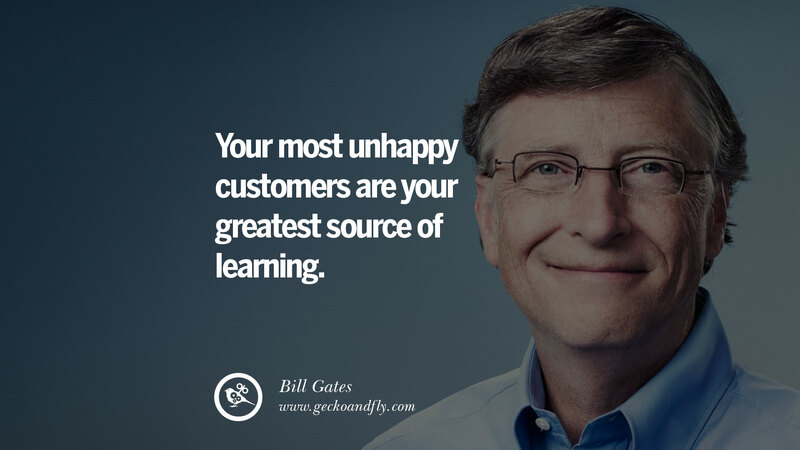 Love him hate him, undeniably as of May 16, 2013, Bill Gates had donated US$28 billion to the foundation, he was able to convince many billionaires to donate 90% of their wealth in the event of their death, this includes Warren Buffett [ 6 Excellent Quotes By Warren Buffet On Investment And Wealth Management ]. 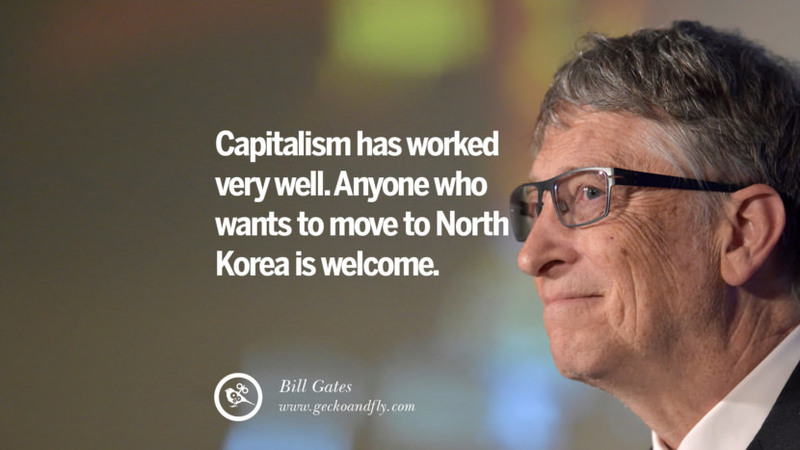 Based on his current wealth at US$78 billion, this meant he gave away almost half of his wealth. 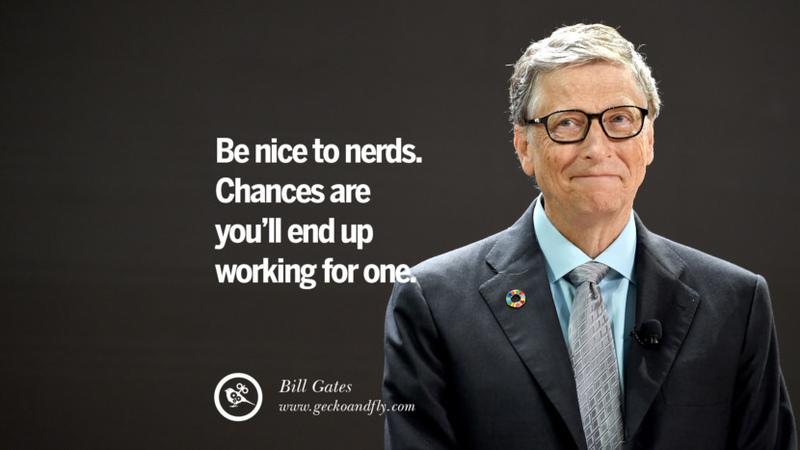 Anyway, here are 15 of Bill Gates awesome and inspiring quotes. These wallpapers are 1920 x 1080 resolution, it fits in almost every desktop, ipad and tablets. Bill Gates Biography. 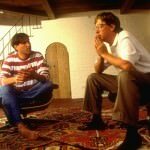 Documentary on the legendary Bill Gates – founder of Microsoft, one of the most powerful and richest companies in the world. we all are. 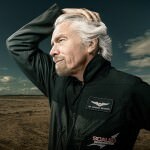 he is an amazing guy doing great work for the world. Bhai apni bhavnao ko kabu mein rakho…hehe. And if you are telling about Mahatma Gandhi in the comment section, where a majority of the guys are mostly Americans then you must write in the English language. 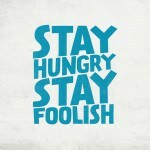 I’ll be wealthier than bill gates.His qoutes inspire me but i’ll play by my own rules and built an empire. 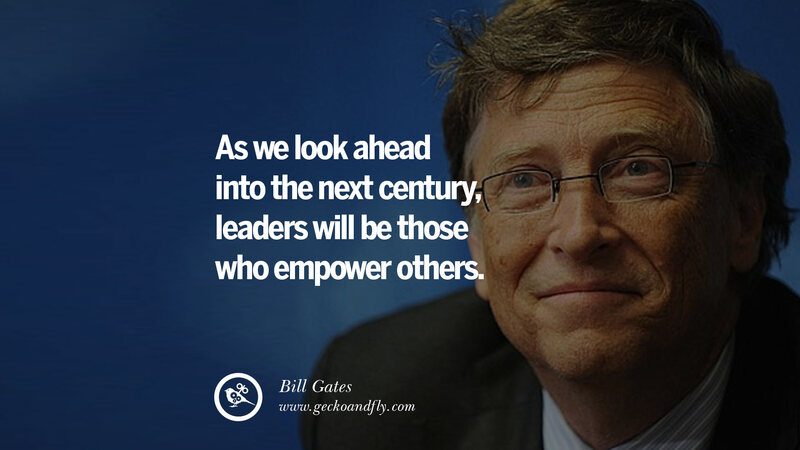 Leaders will be those that empower others. It seems that is exactly what he has done. 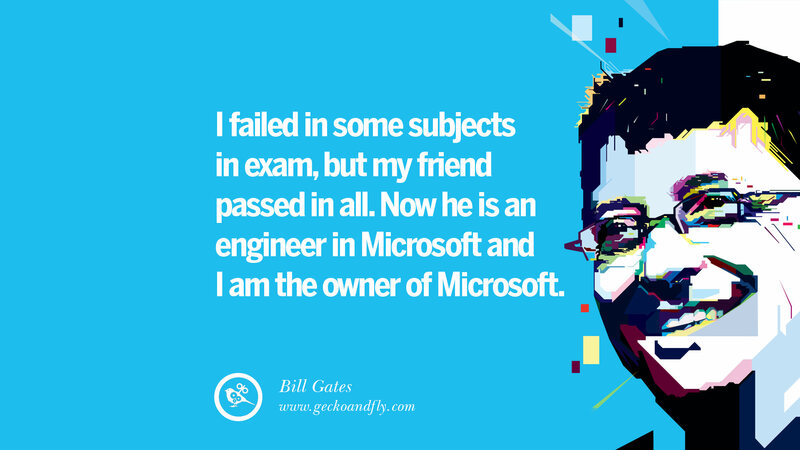 What he built with Microsoft has empowered millions around the world and will continue for a very, very long time. I can see that working even on the smallest level. I would create a lot of changes in this world due to my abilities but it would take some time to prove myself as precious diamond. PK shut your mouth !!! 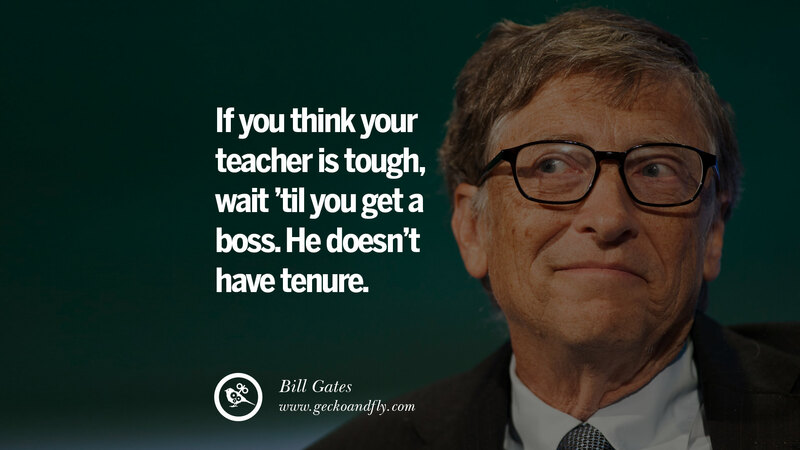 Bill Gates is a rare gem! He is one out of a million. Always I like the people who are in the top position. 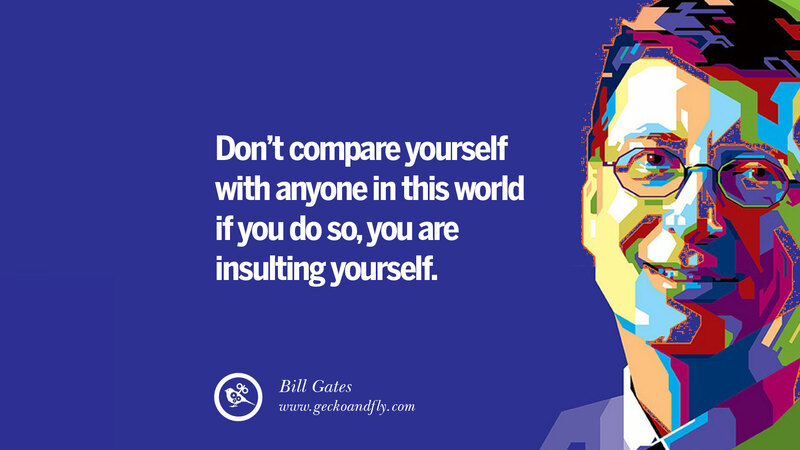 I Iike Bill Gates & his company as both are in the top position in the world.Bill Gates you are my favourite. 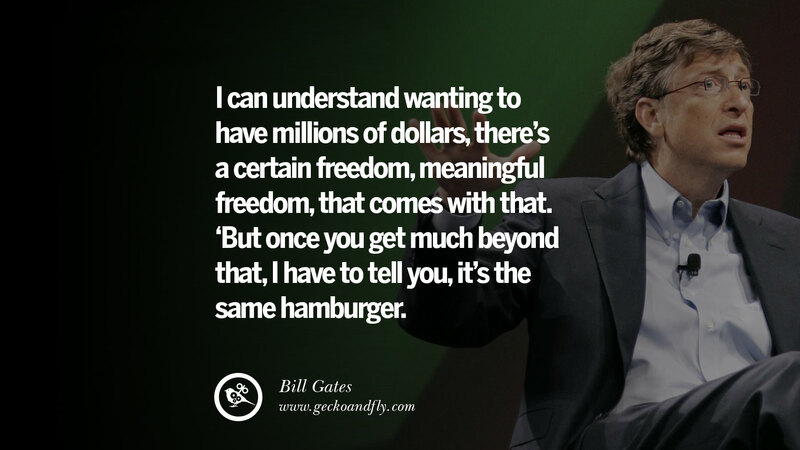 I want to make another Bill Gates. Good luck, make another Bill with your partner? “As they say, behind every great fortune is a great crime” and that folks is gates confidential top secret. 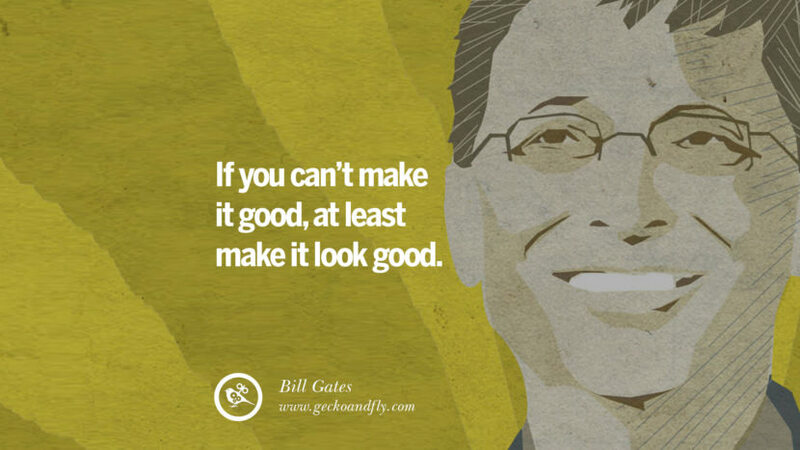 Im a big n best fan of bill gates. 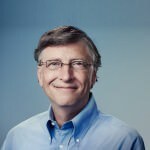 I m big fan oh sr bill gates. He is my life time inspiration. 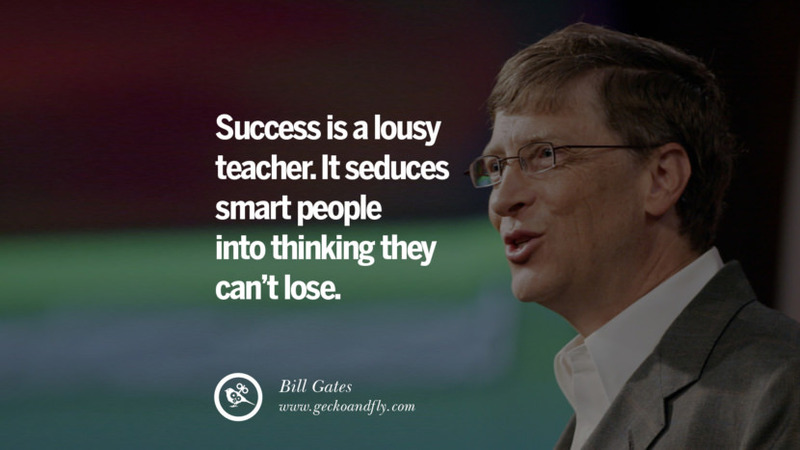 Bill Gates is a great thinker, and optimist. I acknowledge his depth of insight. I pray to God for this kind of revelation that would solve the world’s greatest problem. 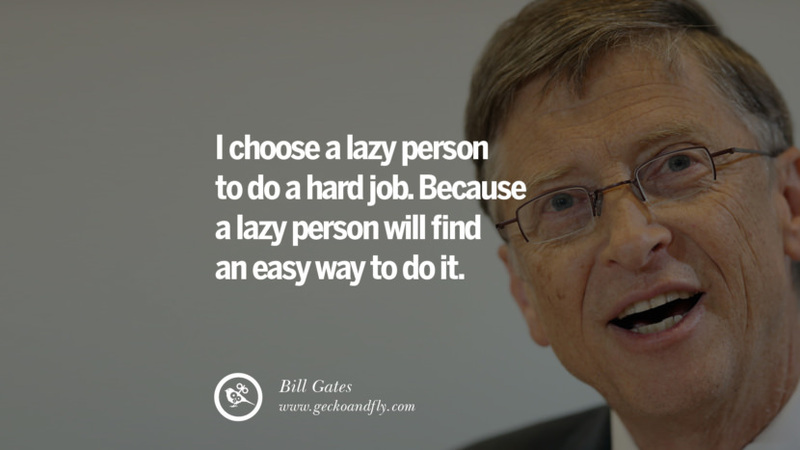 Sir, ur really a great person.. And hard worker.. 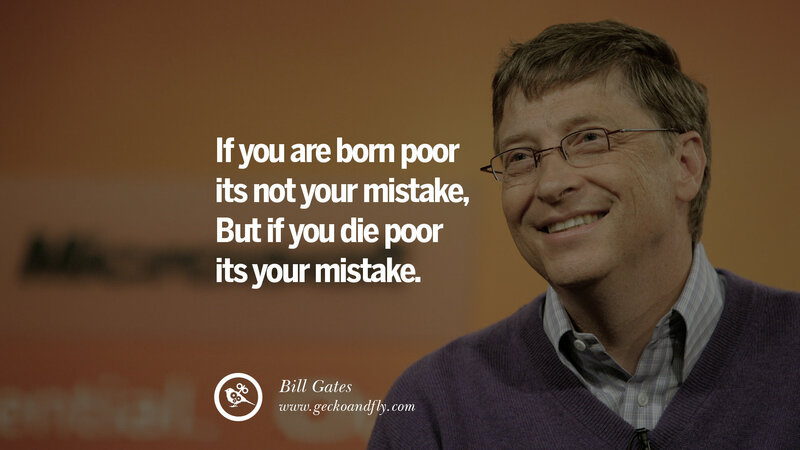 But mostly I liked ur quote which inspired me a lot i.e “if u born poor its not ur mistake But if u die poor its ur mistake”. i am not fan , But i want to compete Mr.Bill gates …..
he done the great thing’s to the world. Actually I want to be just like bill gates he is a great software developer and he is also a richest man of this world he never give up in his life that is why I like most this type of person. 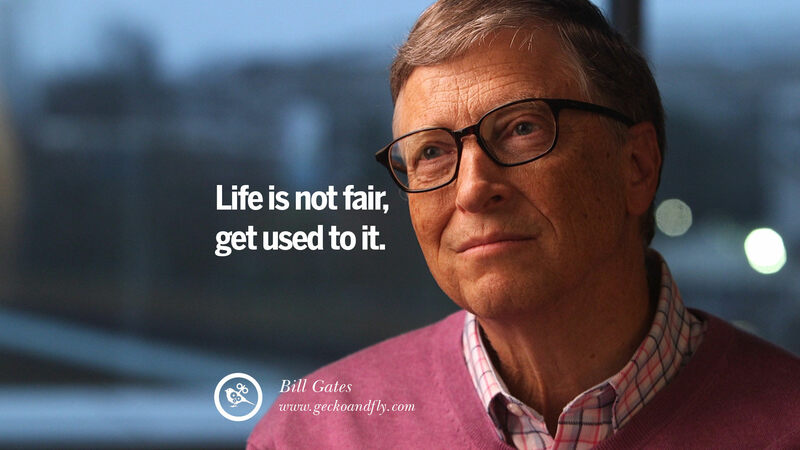 I wants to be rich but without following anyone even Mr.Bill Gates. 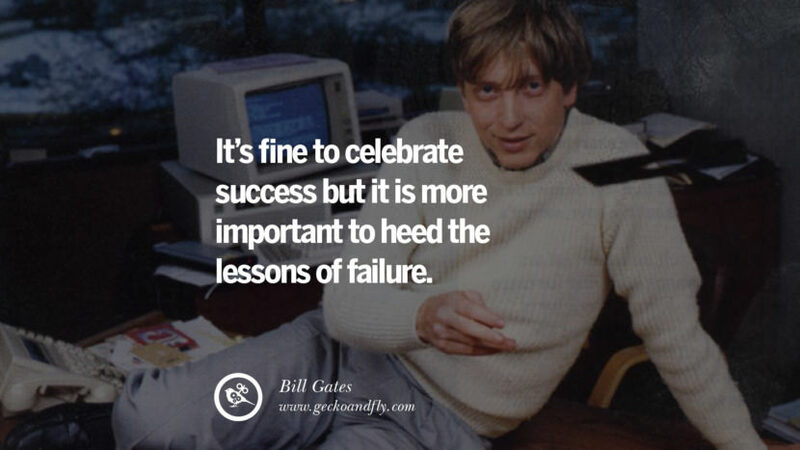 Billy Gates quotes and inspirational​ words are more educative,am his fan and I like them. 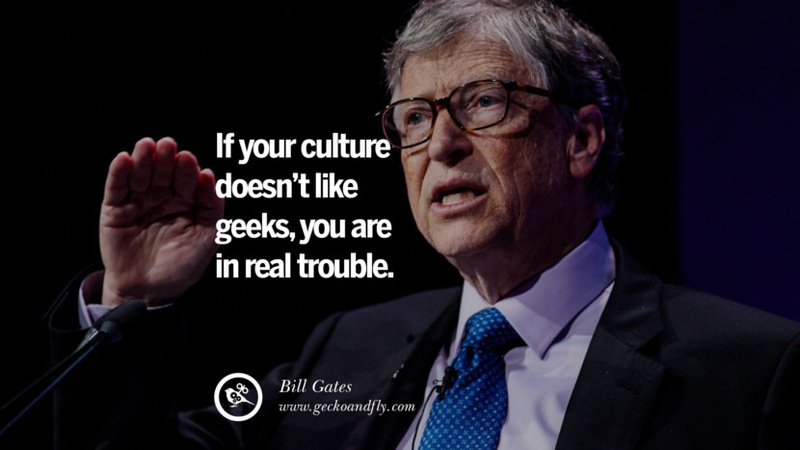 My good people do you know that the only different between you and Bill Gate is creativity, just set a goal today and meditate on it in every seconds, don’t be afraid of risks involved and be rest assured of success and greatness. Sir i want to know, how was your student? Hard work, willpower n dedication. Mr……. You’re really very inspiring and humanitarian. ‘’Your kindheartedness is the only language that the deaf can hear and the blind can see’’.